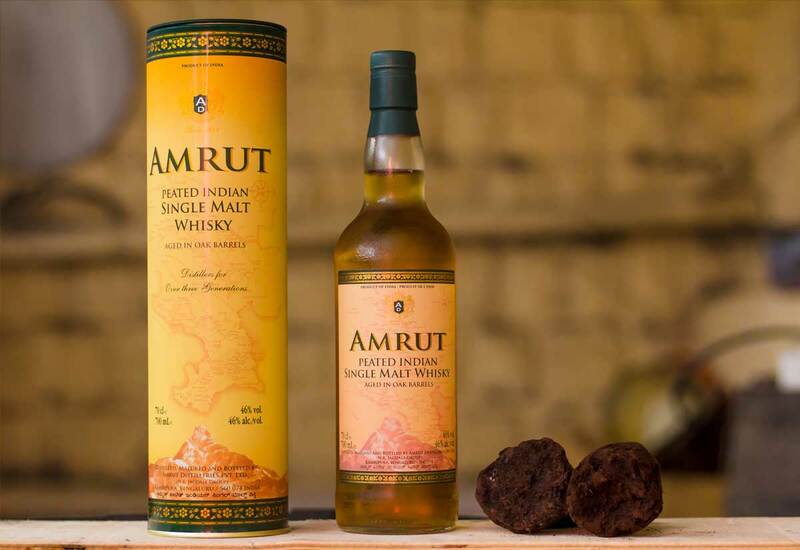 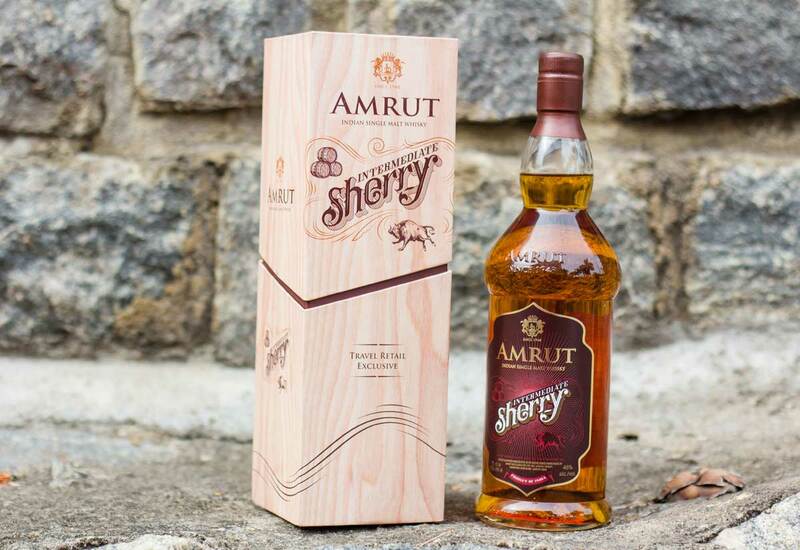 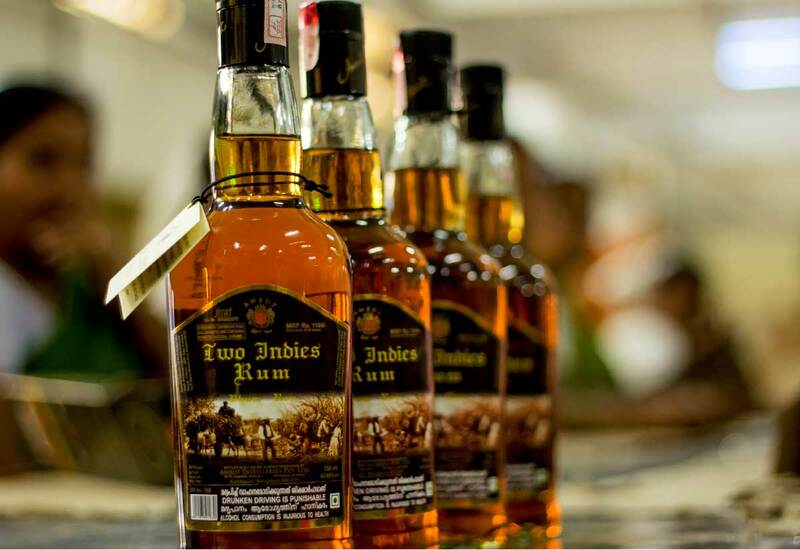 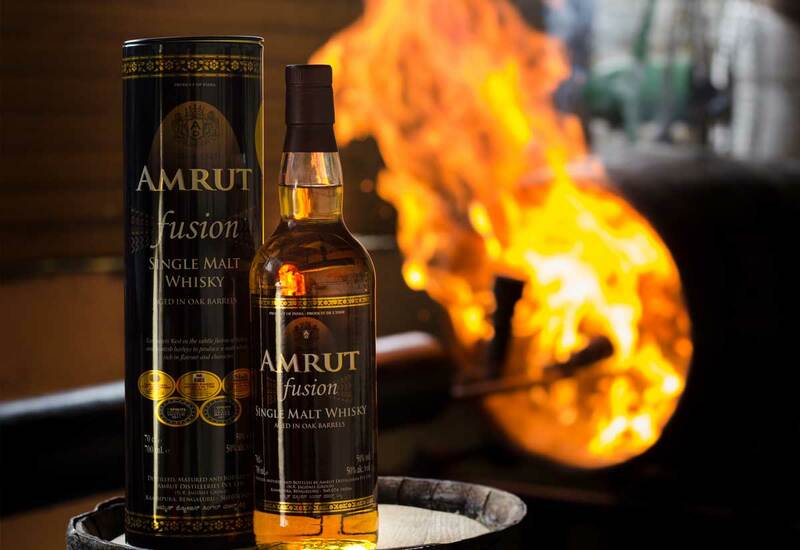 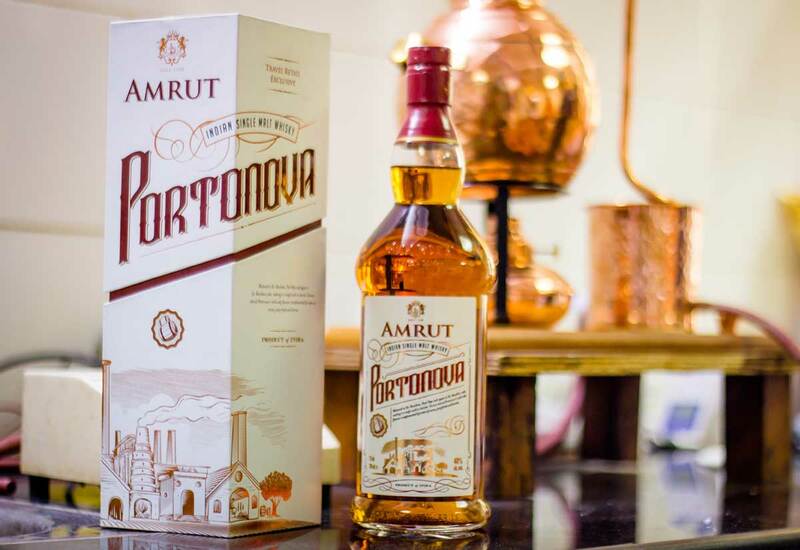 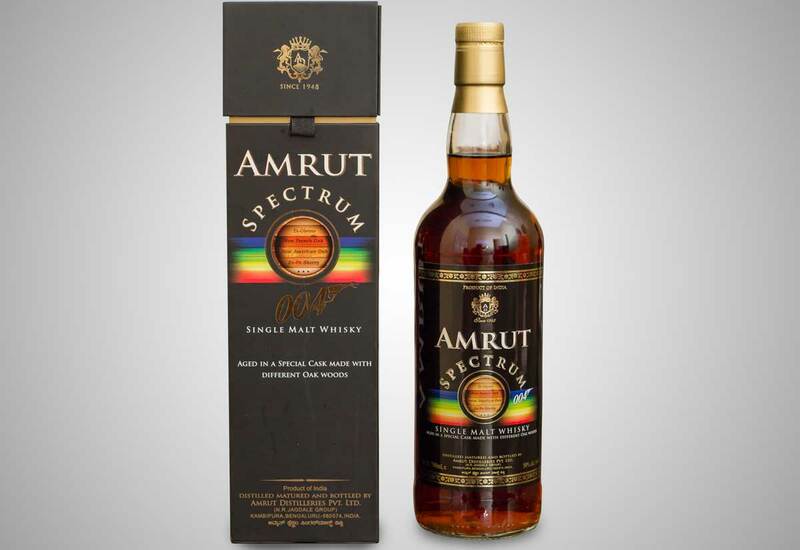 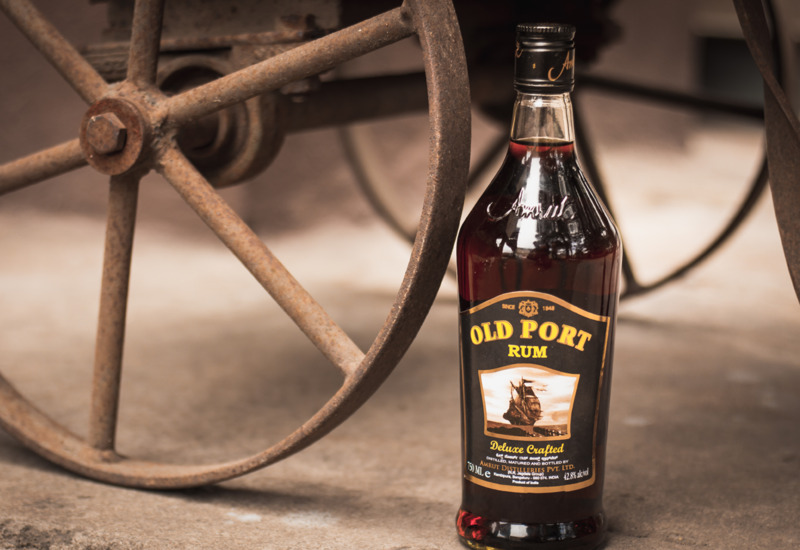 India's most awarded alcoholic beverages. 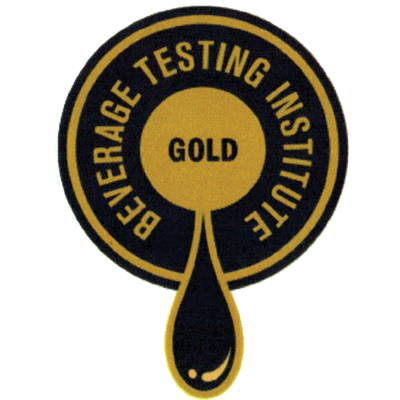 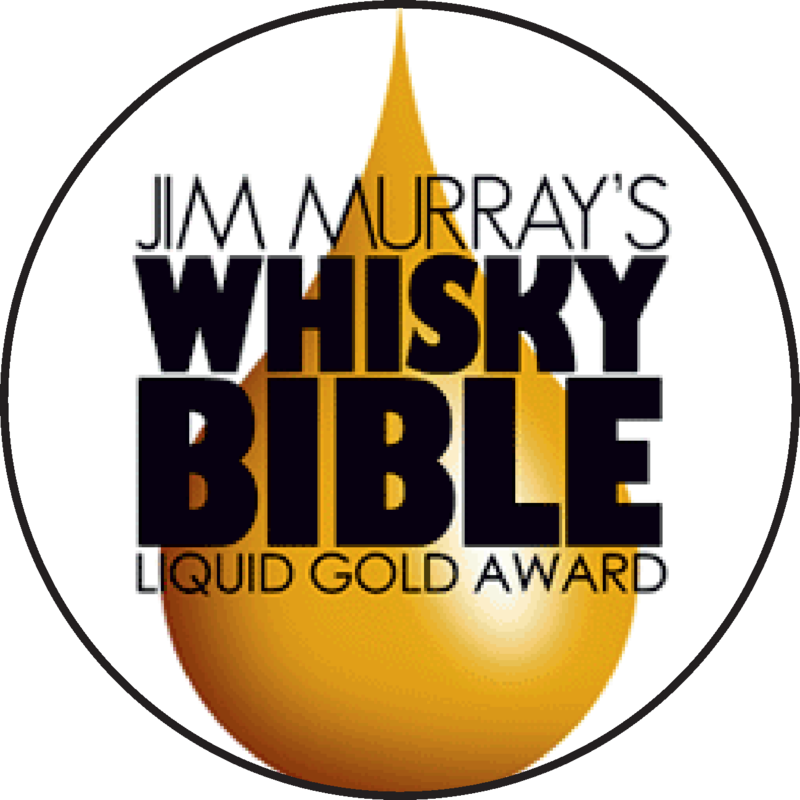 Liquid Gold Award, Jim Murray’s Whisky Bible 2010. 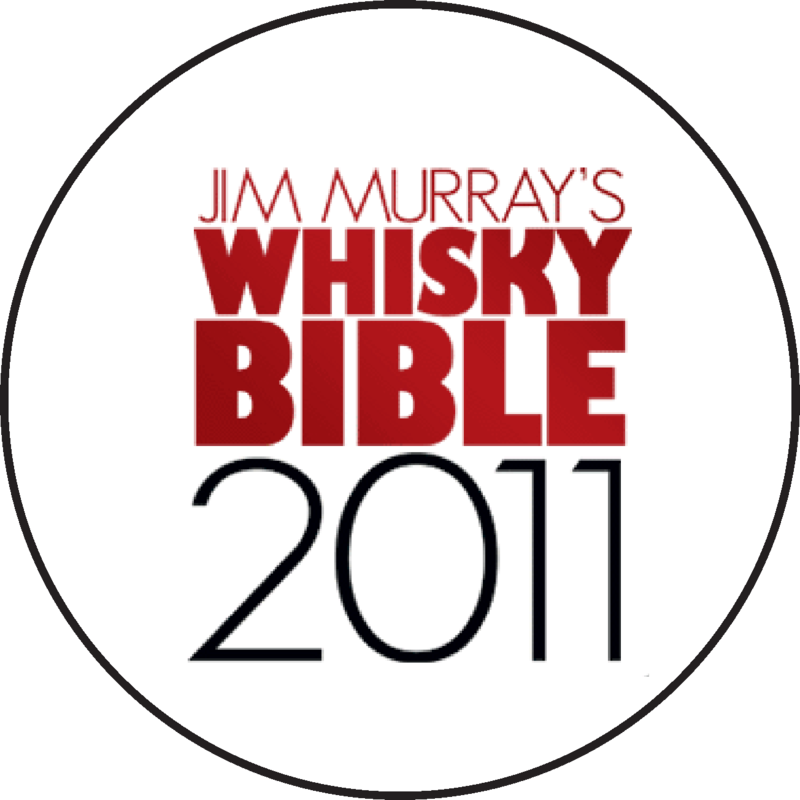 Liquid Gold Awards 2011, Jim Murray’s Whisky Bible 2011. 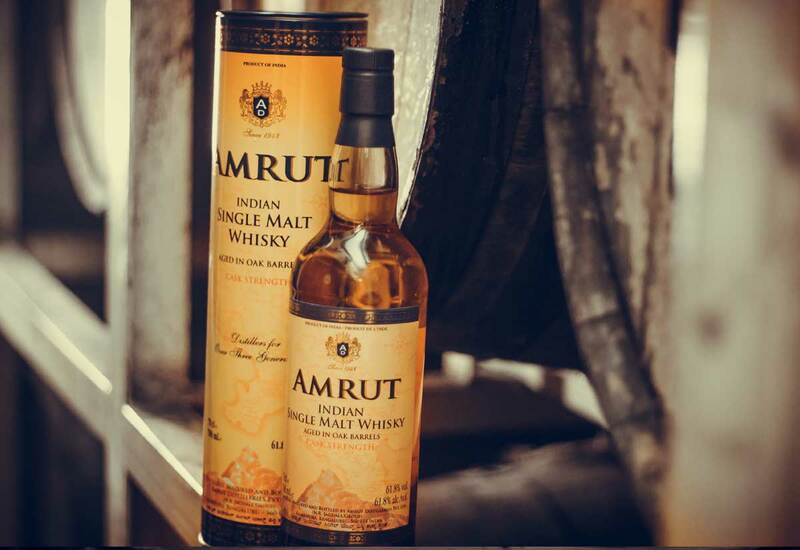 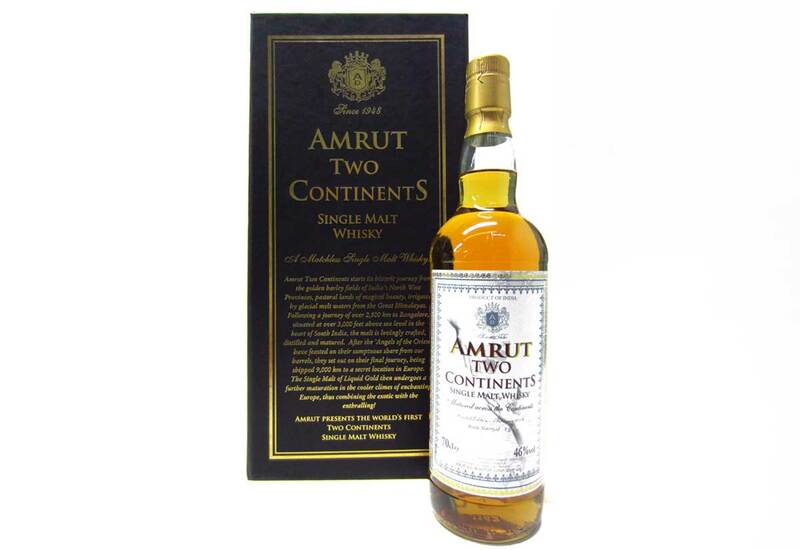 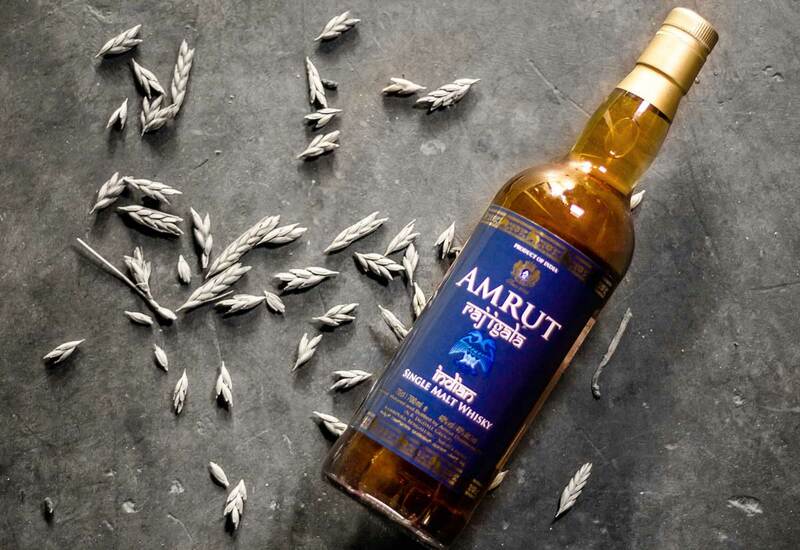 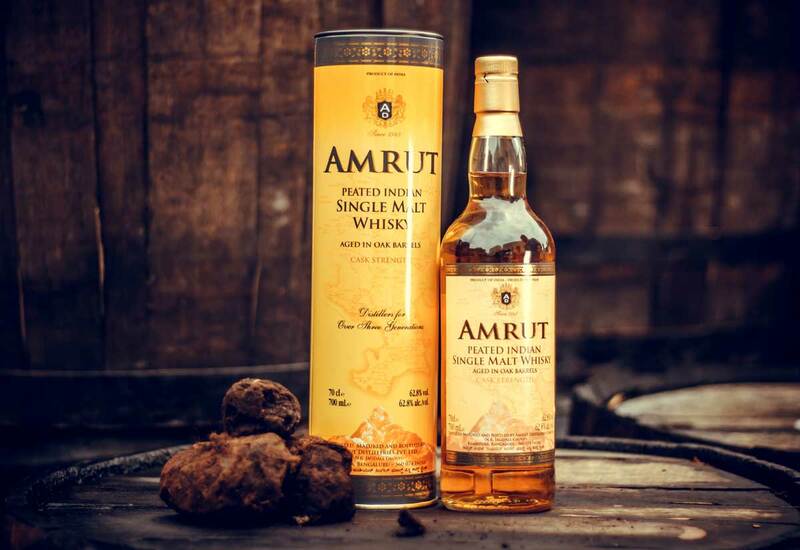 Indian Whisky of the Year, Jim Murray’s Whisky Bible 2011. 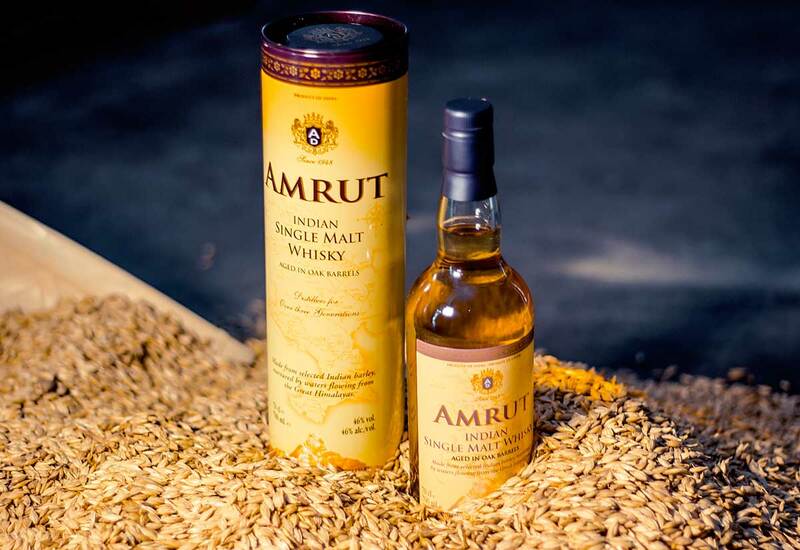 Bronze Award Winner at Malt Maniacs Award 2009. 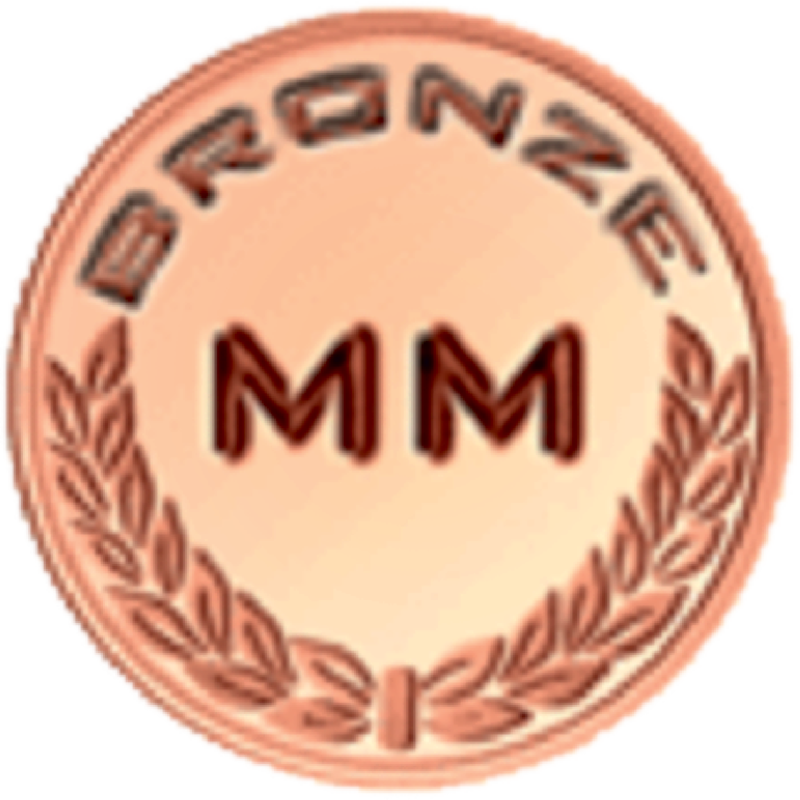 Bronze Award Winner at Malt Maniacs Award 2008. 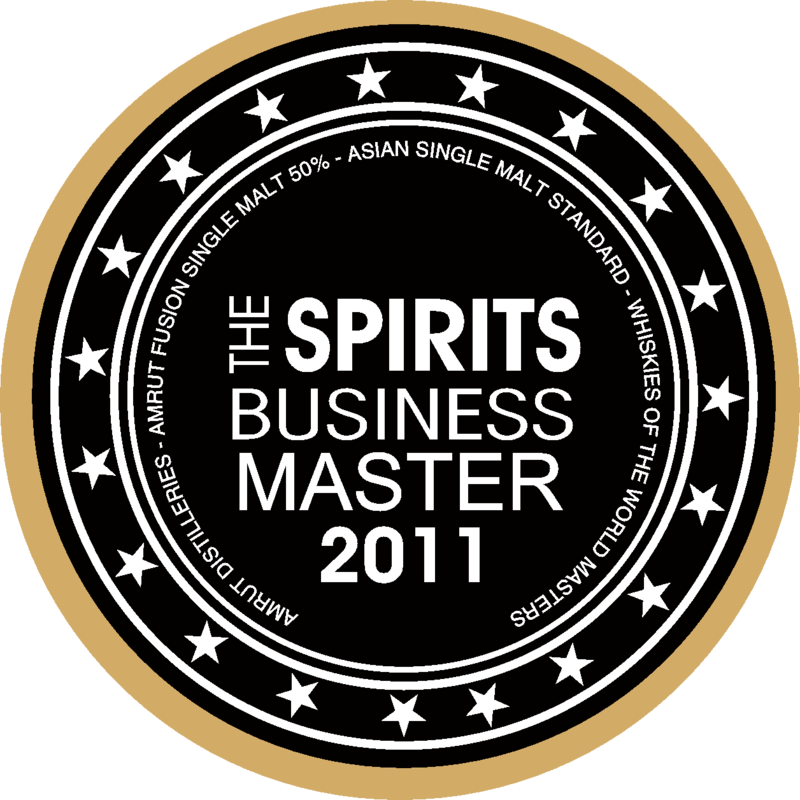 Master 2001 at the Spirits Business Awards in London, 2011. 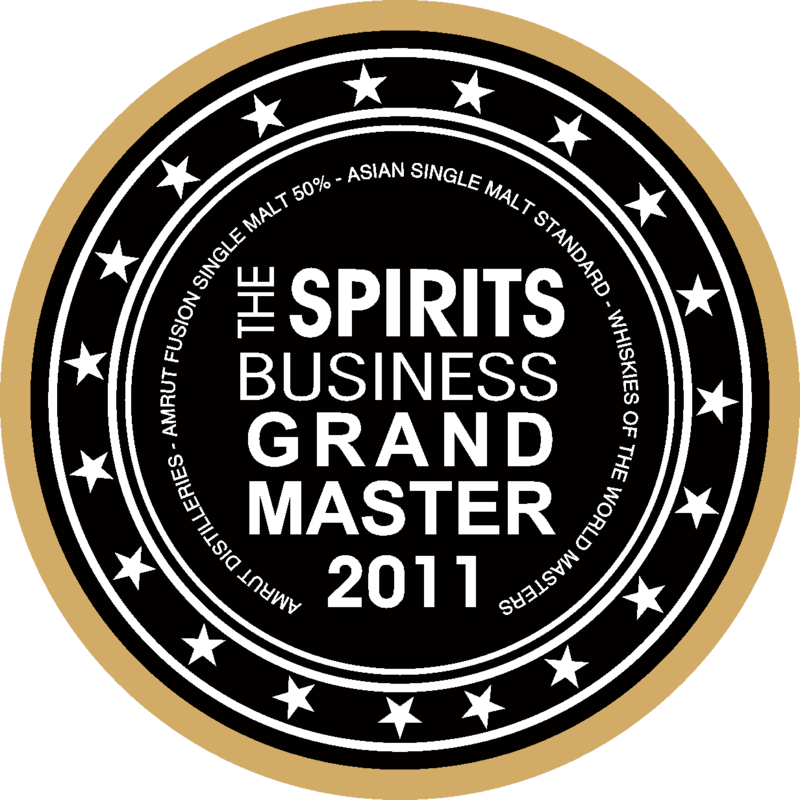 Grand Master of World Whisky at the Spirits Business Awards in London, 2011. 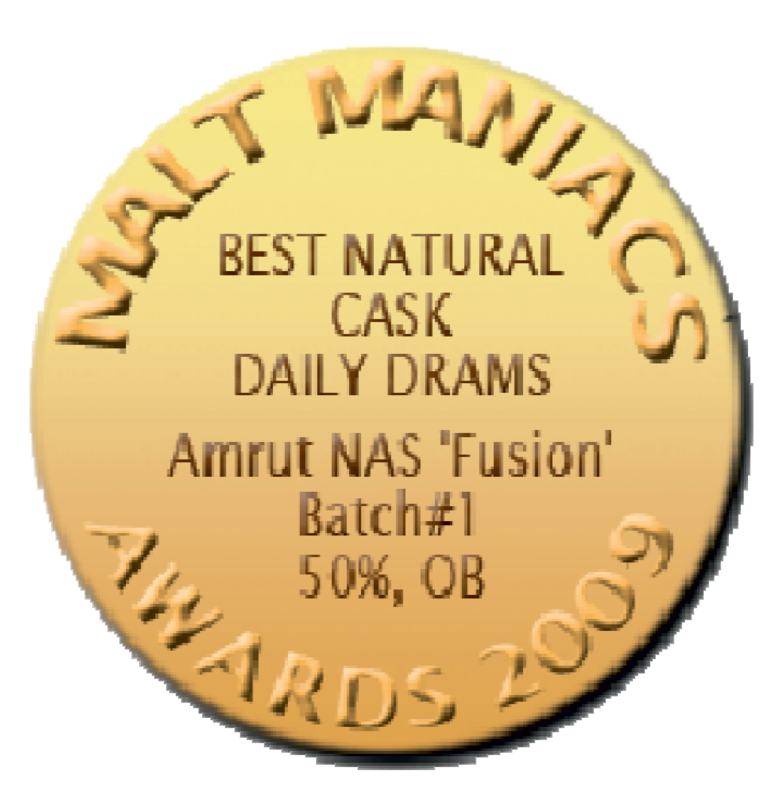 Best Cask Innovation (Premium) at The Malt Maniacs Awards, 2011. 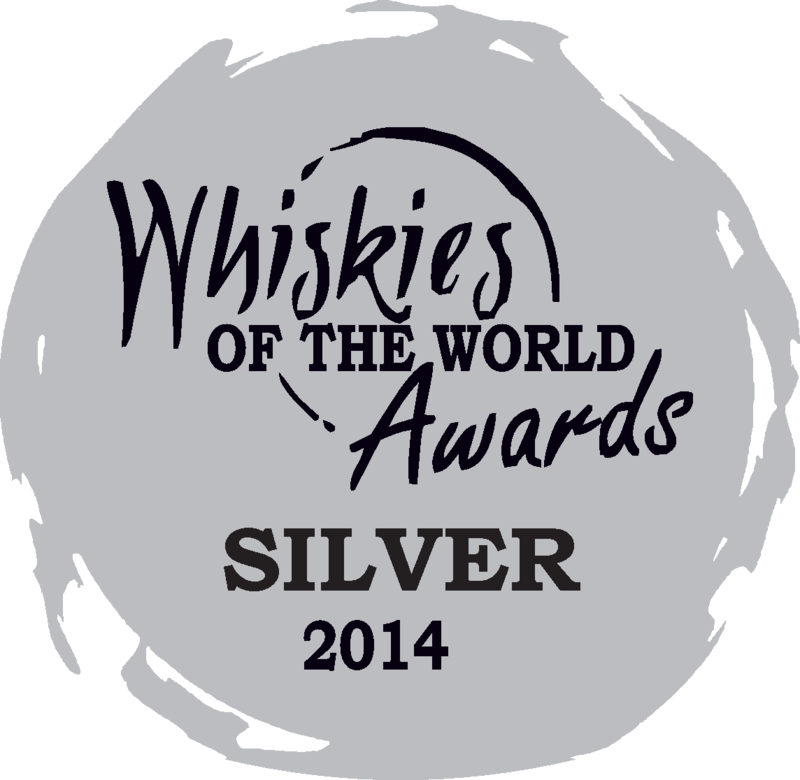 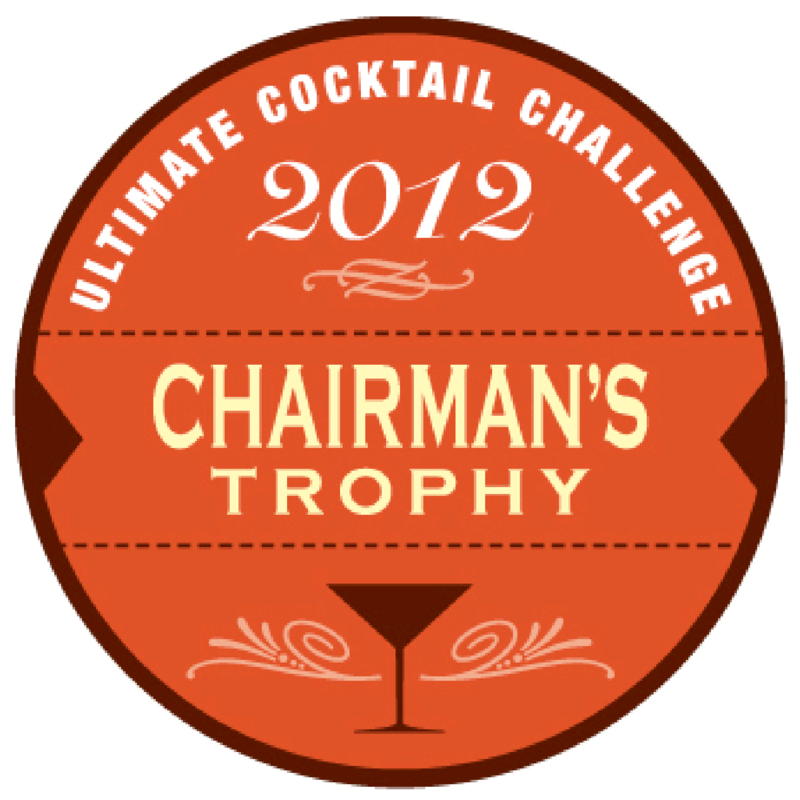 "World Whisky OF THE YEAR" Malt Advocate Whisky Awards 2011. 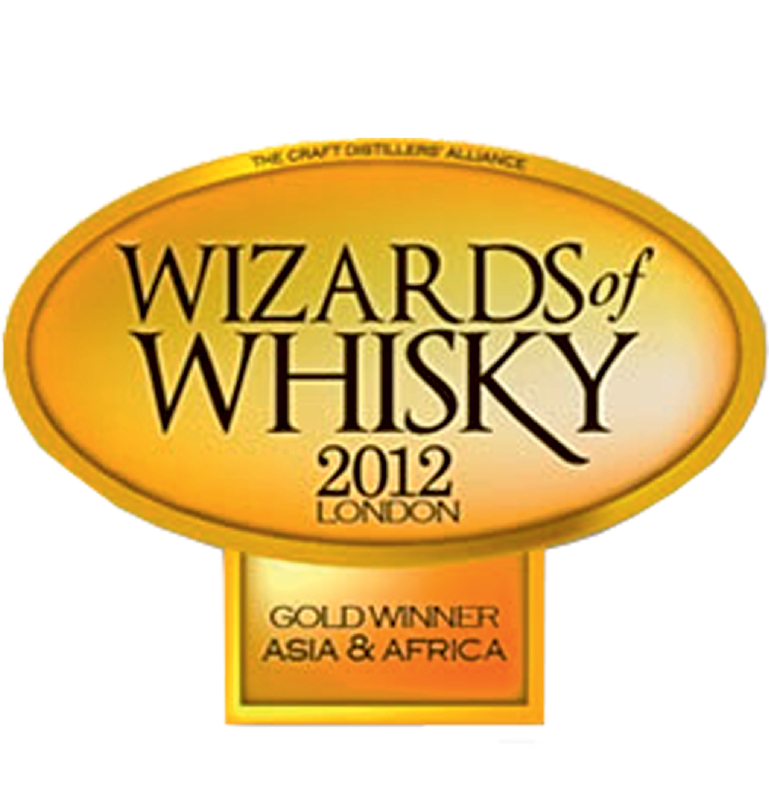 GOLD WINNER Wizards of Whisky Asian & African Whisky. 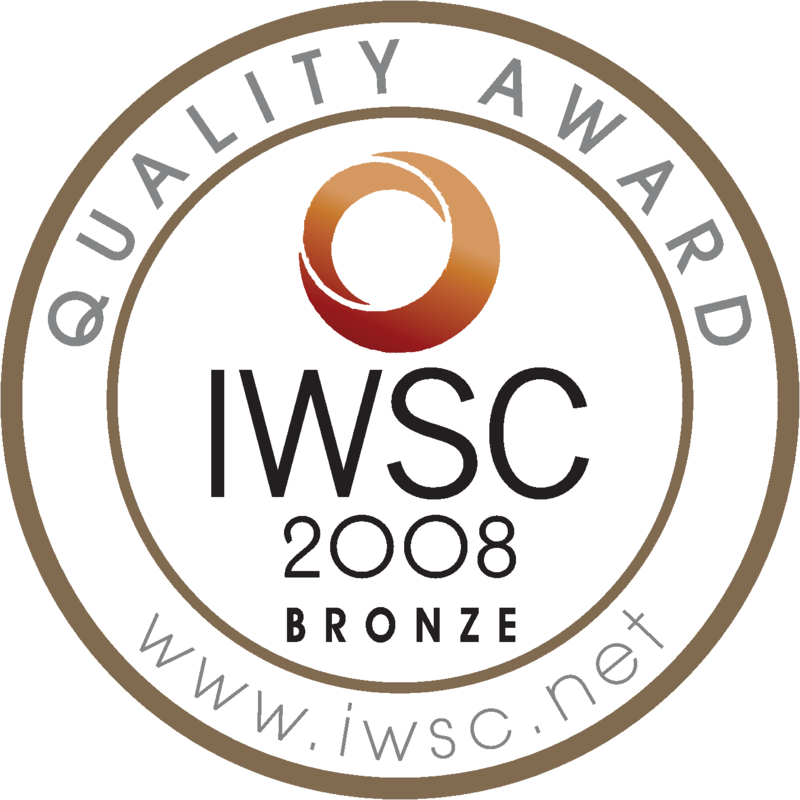 Bronze Award Winner at IWSC 2008, London. 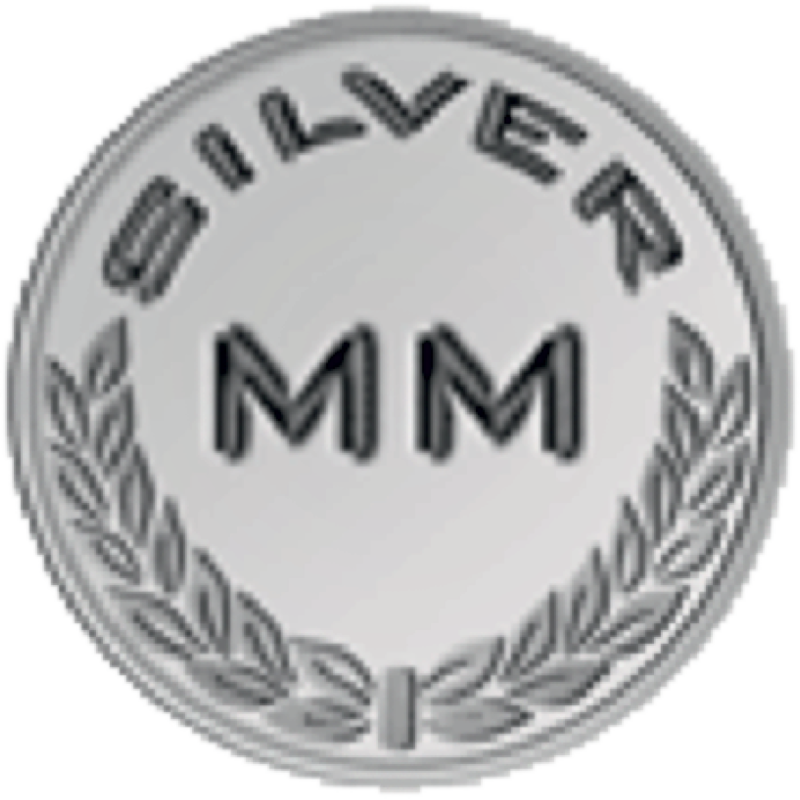 Silver Award winner at Malt Maniacs Awards 2008. 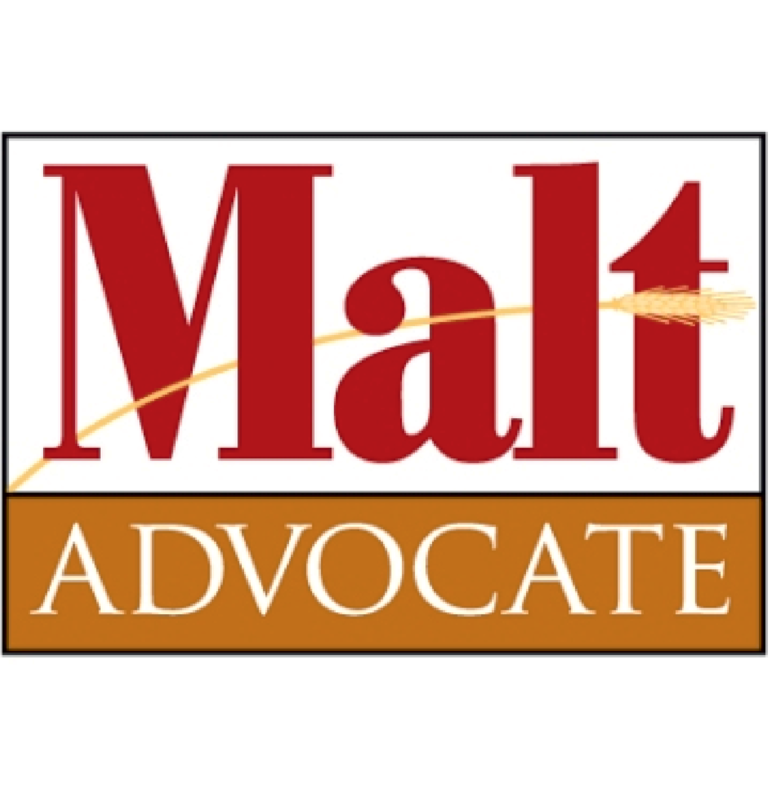 World Whisky of the Year, Malt Advocates Whisky Awards 2011. 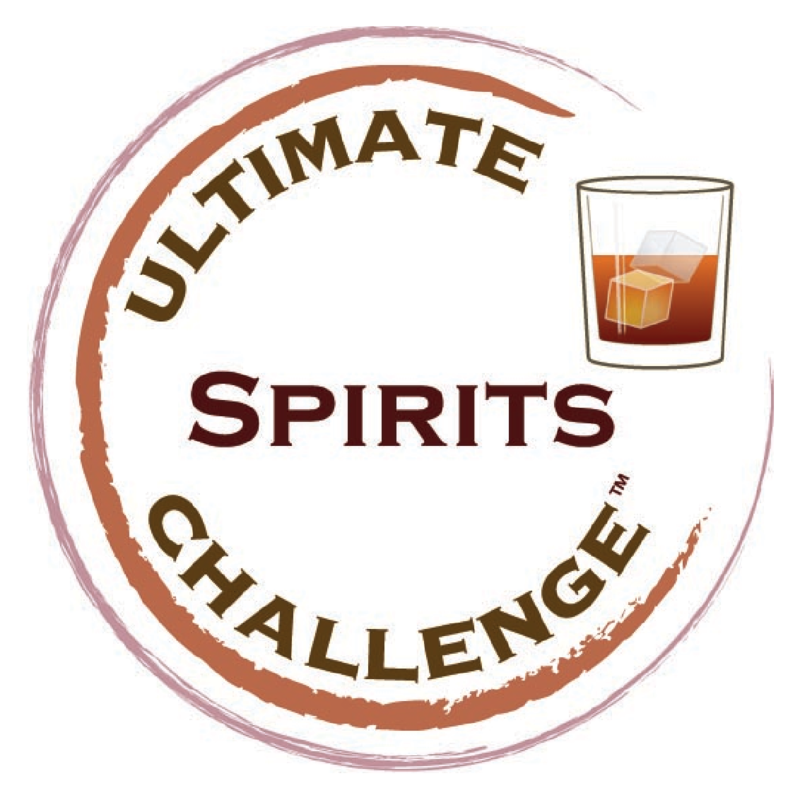 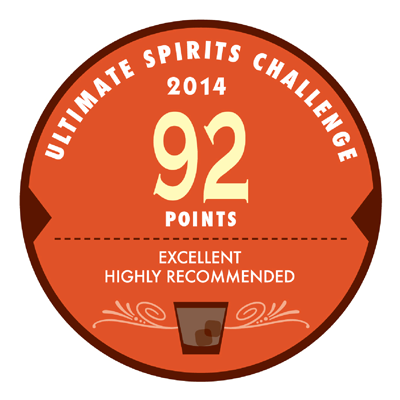 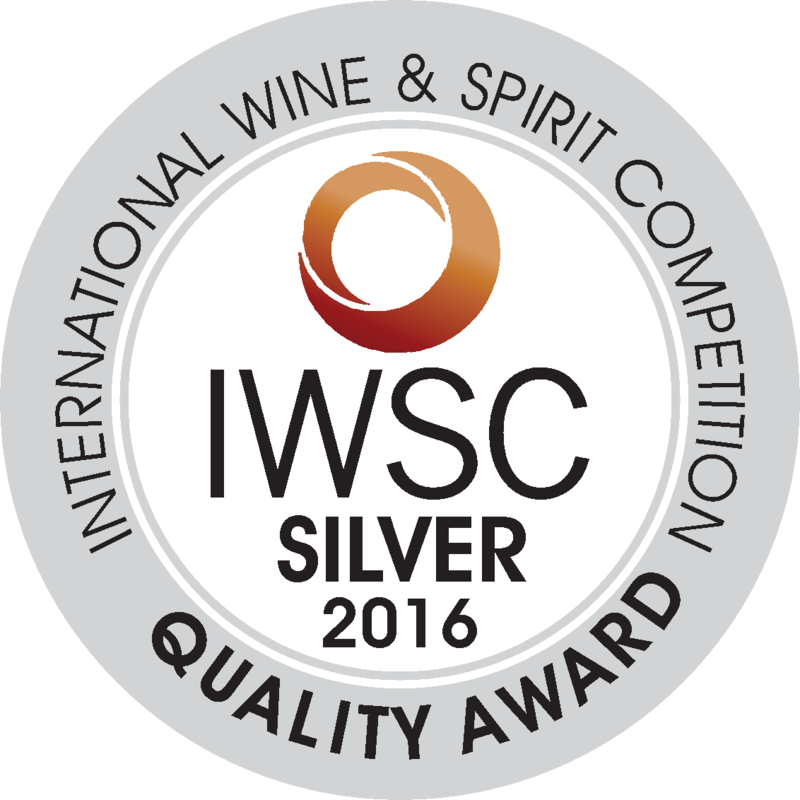 Gold Medal, International Review of Spirits Award. 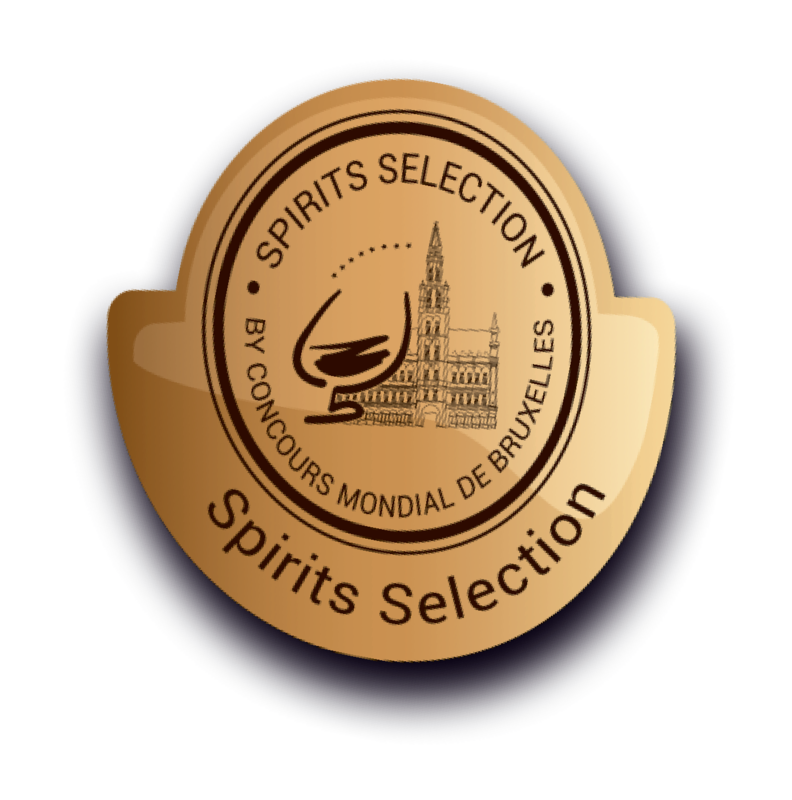 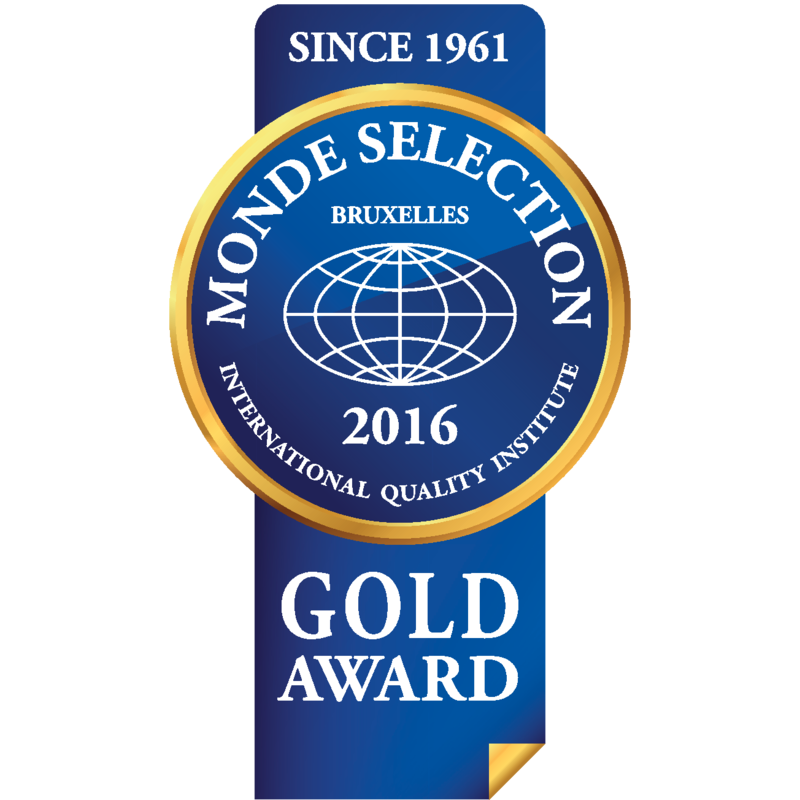 GOLD AWARD at Monde Selection Belgiu, 2016. 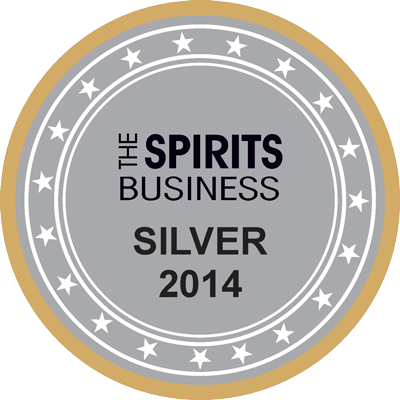 The Spirit Business Magazine United Kingdom. 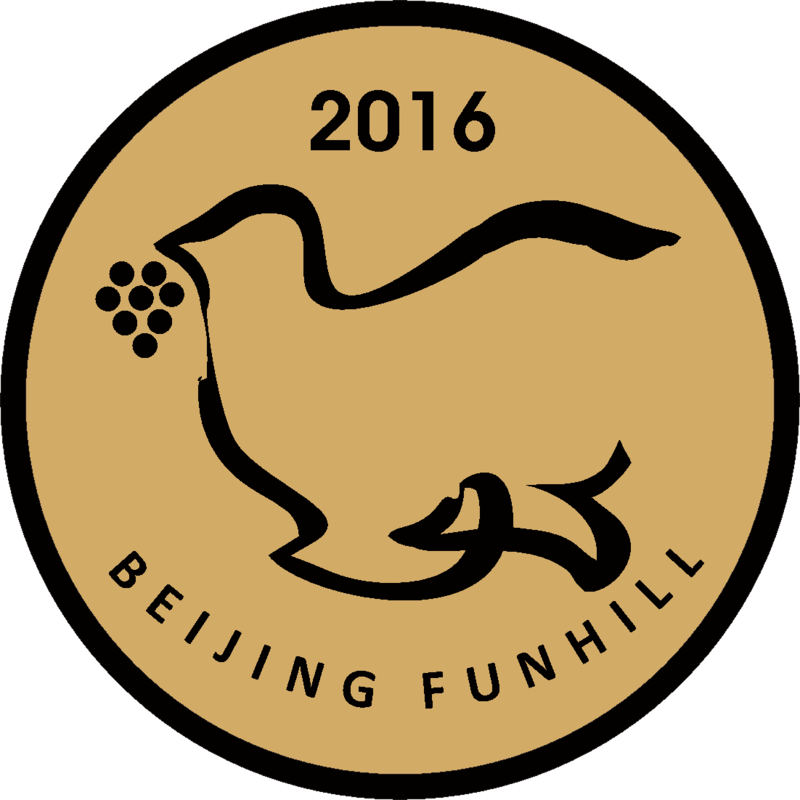 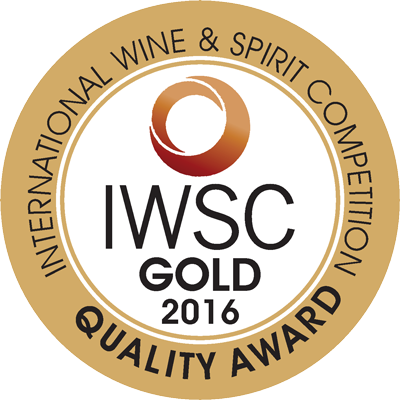 Gold Award Winner at IWSC2016, London. 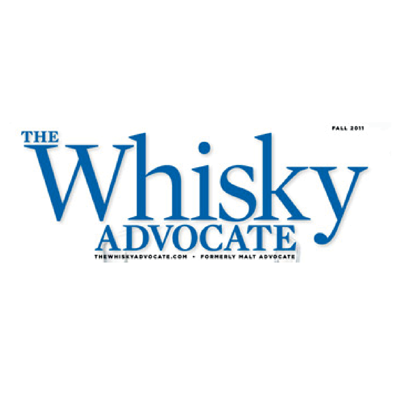 New World Whisky of the Year, Whisky Advocate Award, 2012.